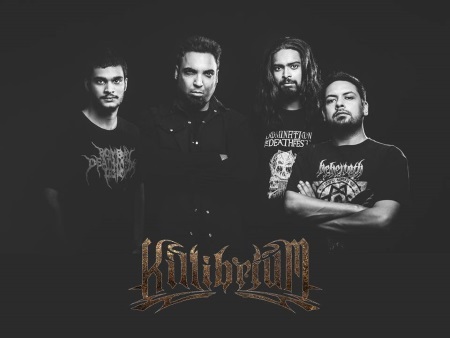 Killibrium have been cited as "India's most exciting new Death Metal band" and from the very first listen of their debut release 'Purge' I can say , hand on heart, it's no exaggeration. I was utterly sideswiped when I first heard this album. It's just six tracks spanning a compact twenty four minutes but it's rammed to the gills with both excitement and brutality. They have managed to get, within their sound, the perfect balance between Old School Death Metal and Modern Death Metal, woven elements of both Brutal Death Metal and Technical Death Metal into the construct too but no one element dominates or overpowers. 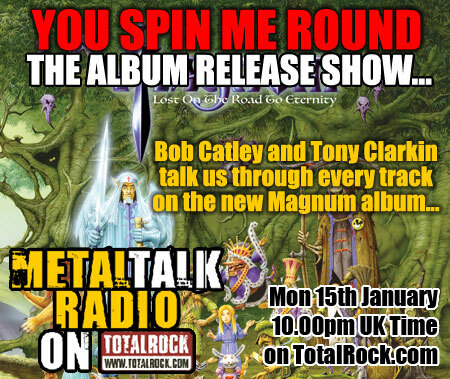 The tracks are superbly constructed giving you that classic quality that is also refreshing, exciting and fully engaging, even keeping it short is a touch of brilliance, because when it's over you still have a compelling urge to give it just one more listen. Also worth mentioning is the sheer quality of the production, crisp and sharp but without detracting from any of the brutal elements, another aspect of perfect balance, as no album is any good without decent vocals and the growls here are just superb. 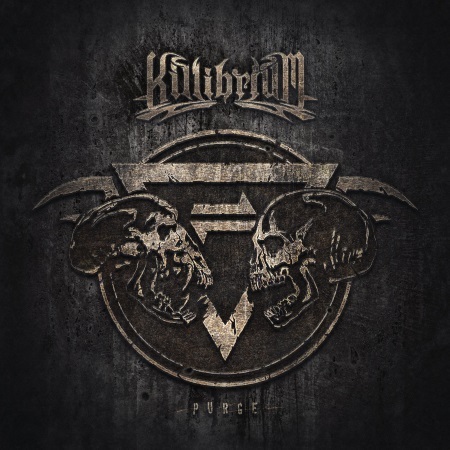 "Killibrium is a state of balance and harmony paved through by destructive actions exchanged between two opposing forces. In an internal conflict, one side of humans naturally takes this path with the intent to harmonize, while the other side opposes this and fuels aggression. "There are various social contexts in which this conflict of identity leads to destructive events. 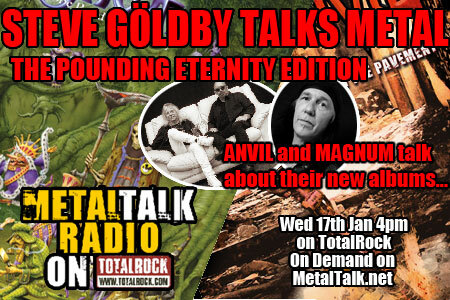 Songs are based on various thoughts that the band has on these identities and situations." I'm not going to attempt at a favourite track each has its own merits from the opener, the hauntingly brutal 'Forewarned Is Forearmed', to the instrumental closer 'Last Man Standing' with its sublime mix of the reflective and the intense. In between you get 'Denominator' whose reflective intro deceptively hides the brutality that follows, building into a barrage of intense riffing and brutal growls and 'Mental Illusions' with its sublime technical groove and a pace that has an exciting build topped off by crazy off kilter lead work towards the close. There's also the punchy and intense 'Vigilante' and album title track 'Purge' which again has a great technical flow woven into its construct. 'Purge' is a superb listen and if you are a fan of bands in the realm of Monstrosity, Malevolent Creation, Cynic, Suffocation, Aborted or Cattle Decapitation you'll love it.